Six staffers were let go. 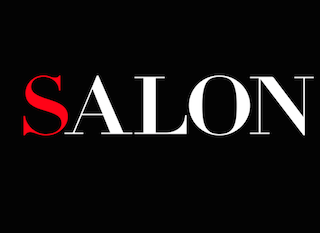 Salon has cut six staffers as part of “budgetary cuts.” According to Politico, assistant managing editor Ruth Henrich and life editor Kim Brooks were among those let go. Henrich had been with Salon since the late 90s; Brooks since 2015.